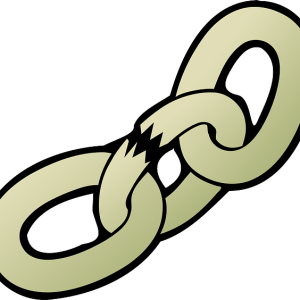 Broken links and broken pages will make it difficult to rank your website. But first let’s make a clear distinction about what qualifies as broken pages and what broken links are. What is a broken page? 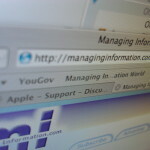 We can all do with faster indexing of our websites. Whether you’re a MOWG user or not, it’s always a pain to have to sit around and wait for you pages to get indexed. 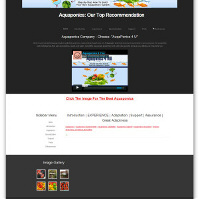 The ArtCorp Template offers 3 customization options. All the customizable areas are clearly marked (commented out) in the html code. If you’re a subscriber to this website you have free access to the codes. Editing the cuber template is easy. 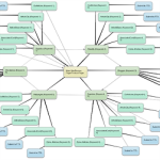 Only For GEO Runs: At the bottom of the .html file, change the business/company details. This adds strength for Google Maps. 2. Upzip the zipped file and add your image in the “images” folder.